If you have any questions, we are always here to help. Feel free to give us a call at 314-371-0400 or fill out the form below. A member of our team will get back to you. 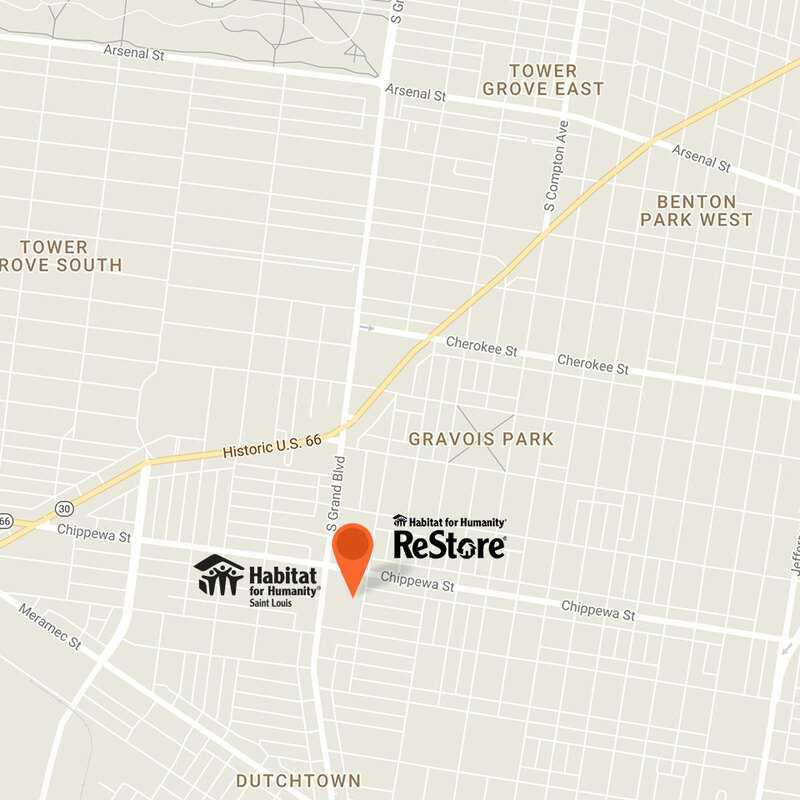 To view our ReStore South Side or ReStore Des Peres, locations, visit our ReStore page. Get in touch with us if you have any questions about volunteering, donating, becoming a homebuyer, or anything else. Our team members will get in touch with you as soon as possible.